EU citizens are being tracked by ad tech companies when they visit government and public health websites, according to new research. A report published by Danish browser-analysis company, CookieBot, found ‘ad trackers’ – cookies which record users’ locations, devices and browsing behaviours — on the official government websites of 25 EU member states. Researchers warn the information gathered could be sold on to third-party marketing and insurance companies to tailor adverts to users’ profiles. The report explained EU government and public sector websites are often unaware they are serving as platforms for online commercial surveillance. 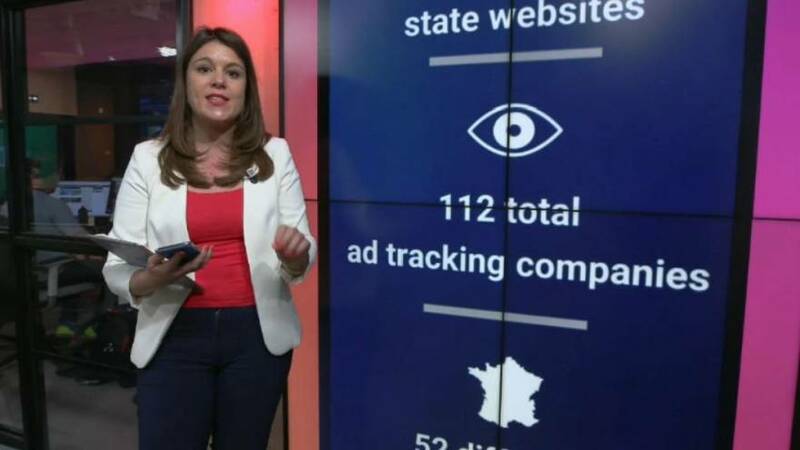 On the French government website alone, 52 tracking companies were found to be present. Meanwhile of all the 28 EU member states, only Spanish, German and Dutch government websites did not contain any commercial trackers. The research also found EU citizens searching online for health advice on sensitive topics such as abortion, HIV and pregnancy were met with commercial ad trackers on more than half (51%) of the sites analysed. These focused on websites from the UK, Ireland, France, Germany, Italy and Spain. Health-related search terms like “I have HIV, now what?” and “what are the signs of mental illness?” would generate official public sector websites which then contained ‘trackers’. Johnny Ryan, the chief policy and industry relations officer at Brave, a privacy-focused browser company, said EU citizens would not expect their visits to government websites to be added to marketing profiles, which can be sold on to third parties. Ireland's Health Service Executive (HSE) was ranked worst among national health websites with 73% of landing pages containing trackers. In a statement to Euronews, HSE said they were in the process of delivering a new website platform, which would phase out some of the functionality used on our older site, including 'ShareThis', from the new site sections. Google and Facebook were among the 112 companies that were identified as using trackers that send data to third-party domains. Google marketing trackers, in particular, were found on 82% of EU government websites sampled. “Our policies are clear: if website publishers choose to use Google web or advertising products, they must obtain consent for cookies associated with those products,” according to a statement provided to Euronews.